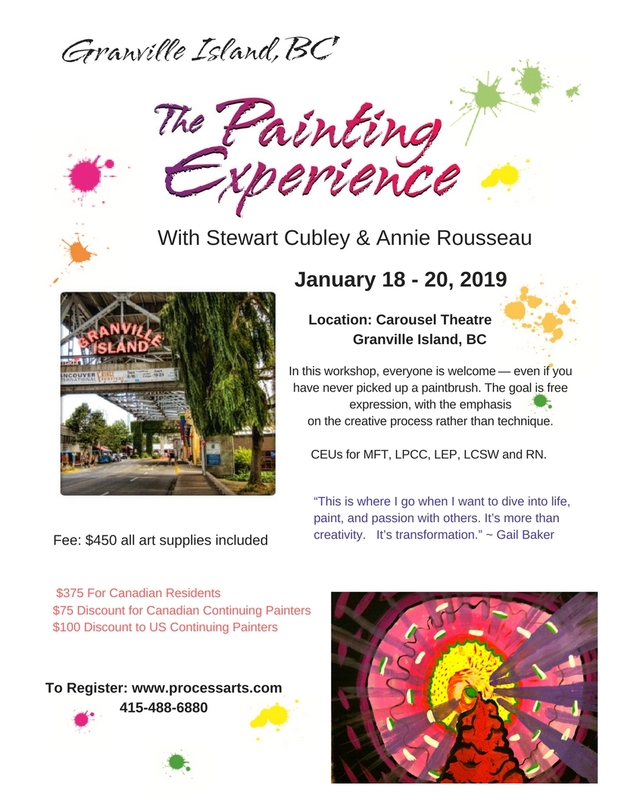 The Painting Experience is happy to return to Granville Island. This workshop fills well ahead of time, so please reserve your spot early. 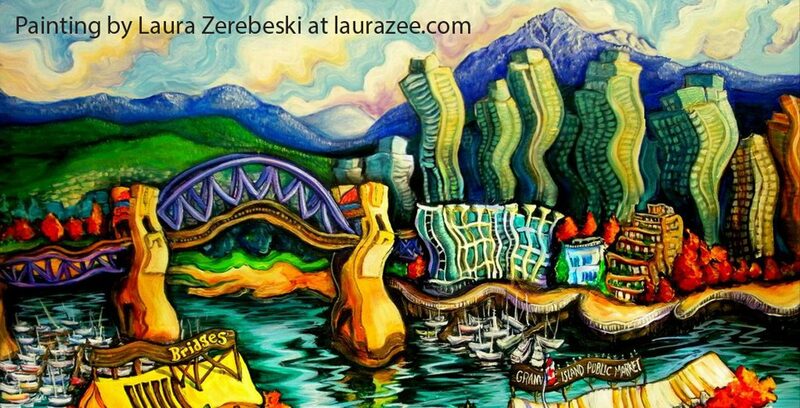 Nestled in the middle of Vancouver's best known urban waterways, Granville Island is a haven for local artists and craftspeople. The waterside setting, with it's prolific studios, shops, bistros and open-air markets, is an exciting area to explore between painting sessions. 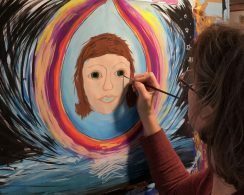 Join us for this weekend workshop and set the tone of new growth for 2019 with a deep dive into your internal world of creativity and imagination. Tuition: $450 USD for US residents l $375 USD for Canadian residents (see Discounts section below). 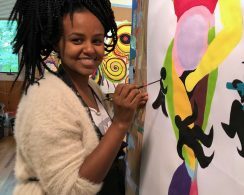 Your tuition includes all art materials, over 12 hours of facilitated painting sessions, group discussion circles in supportive community, a video presentation about creativity and the practice of art as process. Canadian Resident Discount: Your tuition will be paid in USD. We offer a tuition rate of $375 USD for Canadian residents to compensate for the difference between USD and CDN. 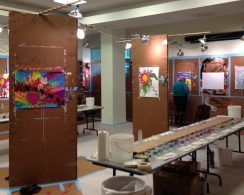 Continuing Participant Discount: If you’ve attended a Painting Experience workshop in the past, you’re a continuing participant. US residents: Continuing participants will receive a $100 discount. Canadian residents: Continuing participants will receive a $75 discount. 14 CE Credits are provided by the Institute for Art and Living for a $25 fee. 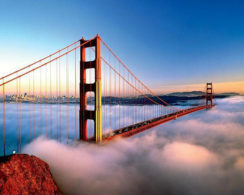 For MFT, LCSW, LPCC and LEP by CAMFT (California Association of Marriage and Family Therapists). For RN by the California Board of Registered Nursing. You will receive a full refund minus a 25% handling fee if you cancel before January 6, 2019. After that date, your payment is nonrefundable and nontransferable. Here's a message from a workshop participant who has a spare room in her home. "I am local and I have a room in my house that I rent out though airbnb and Human Hotel. I would be willing to give a 10% discount." You can contact Lori by email, and see her home on Airbnb. Greyhound / The Greyhound bus terminal in Vancouver is located on 1150 Station St, Vancouver, BC V6A 2E5, Canada, on the Amtrak rail line.